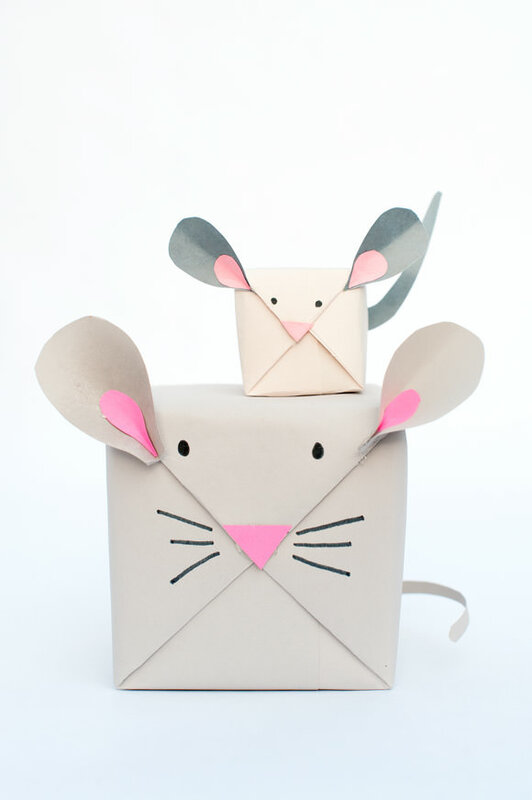 This DIY Holiday Mouse Gift Wrap can be easily made in a matter of minutes. 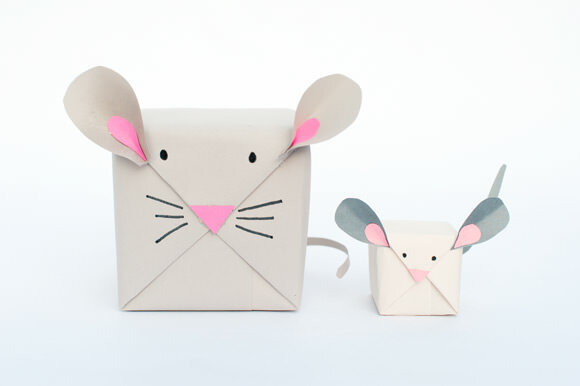 Make an entire family of mice to put under the tree and watch children’s faces light up when you ask them who stole the cheese! This year, one million children will be hospitalized during the holiday season. I have five little ones of my own and when they get sick it stinks. The bills start stacking up and your life basically stops—it’s extremely overwhelming. Here’s your chance to help those in need this holiday season! Children’s Miracle Network Hospitals raise funds for 172 hospitals in North America. Every minute, 62 children enter a CMN Hospital. We are asking all of our readers who are able to donate $5 to this very important fundraising campaign, which will go to a child hospitalized during the holiday season. As a parent, I know firsthand about the strength one feels when others reach out to help you carry on when things seem impossible. This past year was pretty tough. I lost my father to cancer and my sweet sugar Charlotte was hospitalized with a severe kidney infection. Her kidneys were failing and her tiny 6 year old body couldn’t seem to regulate her temperature. I felt so helpless! She was sick for months and no one could figure out what was going on. After several months spent in and out of the hospital and several rounds of antibiotics, thankfully she recovered. I spent several nights in a CMN Hospital and kept thinking about how lucky we were to have that kind of care available to us. Charlotte received lots of lovely messages and little gifts while she was in the hospital —like any kid, they definitely perked her up! I was going bananas, so I turned to crafting as a release. I thought I would share a cute, hospital-friendly craft that will hopefully put a big smile on a little face that might be in the hospital this holiday season. First, cut two teardrop shapes from the gray paper and two smaller teardrop shapes from the pink paper. Glue the pink teardrops inside of the gray teardrops. Wrap the box in your choice of gray or white paper (or any color of your choice). Next, flip the wrapped box to where you folded down the paper. You will be looking at two folded-over triangles. Cut a pink triangle and attach to the folded -over triangles to make the nose. 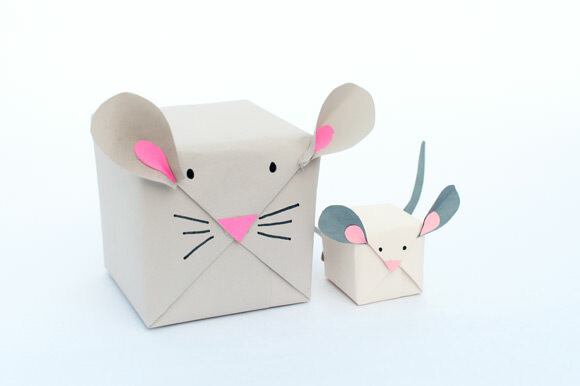 Pinch the ears and attach to the top corners of the box using double-sided tape (or a hot glue gun, if you can). Cut a 4-inch strip of paper and attach to the back of the box for the tail. Using your black marker, make two small circles for eyes and three lines on each side of the nose for the whiskers. Your mouse is all ready to party all Christmas long! Have the best holiday season ever and join us if you are able by donating $5 to the Children’s Miracle Network Hospitals! to a wonderful charity doing great things. My five is IN!! This is amazing and darling! What a great idea for disguising those ugly ends. That’s exactly what I thought! You could really turn those ends into all kinds of animals!! Awesome! The Childrens Miracle Network Hospitals are awesome! These are so fun! They would be perfect for birthday and baby showers, especially. I was super excited on how they turned out! Thanks for the kind comment! Ooooh. Baby showers is a great idea! We love wrapping and CMNH! Smiles back to you Saar! 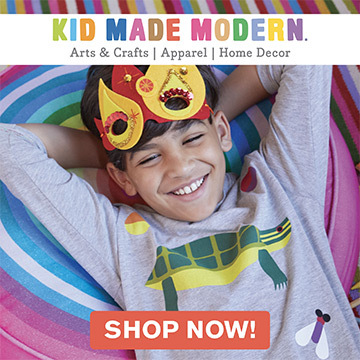 Baby Showers and children’s parties!